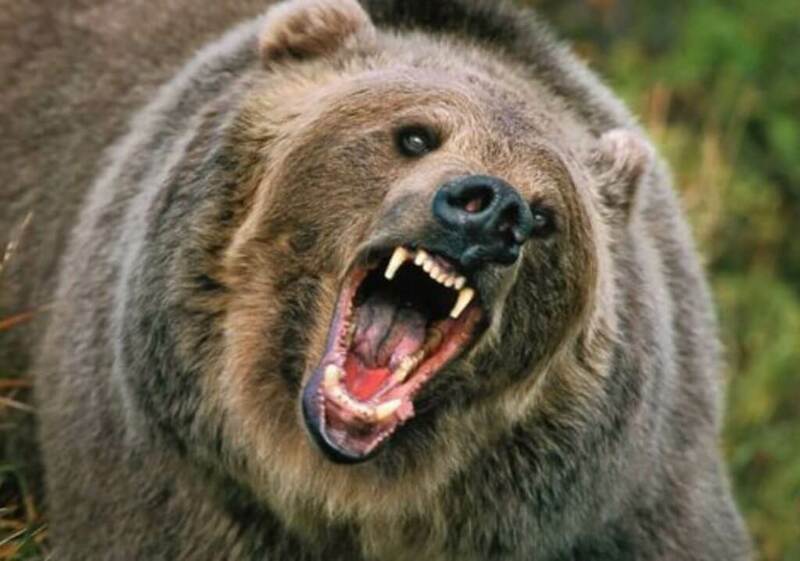 If you are heading out into the woods where there are Bears, or quite frankly, any large predators, keeping Bear Spray on your belt just makes sense. Even if you not sure if you might go into the woods, having Bear Spray available means if you have to go, you can protect yourself. Is that enough justification to keep some Bear Spray on hand? Good, because you know what else Bear Spray is good for? When the world is ending and you want to break up the group of people menacing you, but you don’t want to really hurt them, or call a horde of zombies down on you with gunfire, Bear Spray is the perfect non lethal tool to disburse that cloud of people looking to steal your pack. Just remember, never use Bear Spray as an offensive weapon unless zombies are biting people and the apocalypse has started, otherwise you will end up in jail.